Ethanol is a relatively common solvent for performing cannabis extractions. As a polar solvent, ethanol binds to water-soluble compounds within the plant material. 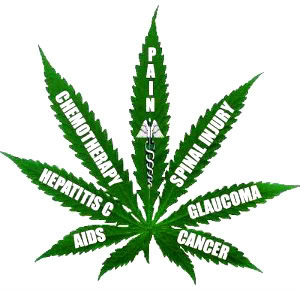 Full Extract Cannabis Oil, or FECO, is well-known for the wide array of plant compounds it contains including not only cannabinoids and terpenes, but aldehydes, ketones, esters, and other beneficial compounds in the raw materials. However, ethanol extracts like FECO typically look like the plant matter they were extracted from – dark, thick and muddy, mostly due to chlorophyll content. With a higher boiling point than butane, the recovery of ethanol is typically more difficult and much slower. Additionally, ethanol extracts typically don’t create products like shatter and require more post-processing than other methods. One extraction company in California may change the way the cannabis industry looks at ethanol, especially in large-scale operations. Speaking with Noe Garcia, Vice President of Sales at Capna Fabrication, their Ethos-4 and Ethos-6 ethanol extraction systems may be changing the game in cannabis extractions. Despite the fact, their company never intended to market an extraction system, their own frustrations with available extraction technology forced the company to look for a better way. “Butane extractions are extremely dangerous,” Garcia recalled, speaking about an accident which happened in their lab with butane. After which, the company swore off the solvent to find an alternate and safer method. Although the push for CO2 is clear, there are still challenges with CO2 extraction processes including the time invested, as well as a reduced scalability. Garcia explained with CO2 systems, it takes anywhere from 4 to 8 hours on the low end, and up to as much as 12-24 hours to perform extractions with carbon dioxide. Additionally, CO2 extraction systems can be quite costly as production increases. “High capacity CO2 extractors can cost millions,” Garcia commented. Unlike the legacy versions of ethanol extracts, like FECO, the extractions from the Ethos system are clear and golden in color like shatter and very pure. The extracted solution is 100% wax free, with no lipids or chlorophyll. Best of all, the Ethos system saves 24-48 hours in the process and is 98.6% efficient in extracting the valuable compounds from the raw materials. The system is incredibly easy to use and to scale. Garcia commented, “There is nothing difficult about the process. You can bring someone in off the street to run the machine, it might take a little longer, but the quality of the final product will be identical.” With practice, experienced operators can perform a complete extraction in only 15-20 minutes, although 30 minutes is typical. Their flagship system, the Ethos 4, processes about 10 pounds of raw material per hour, while the newer, larger Ethos 6 can process up to 14 pounds per hour. This fully-enclosed system uses negative pressure to evacuate and transfer an emulsion in a recirculating closed loop extraction system, which is not only extraordinarily safe to operate but highly efficient, as well. 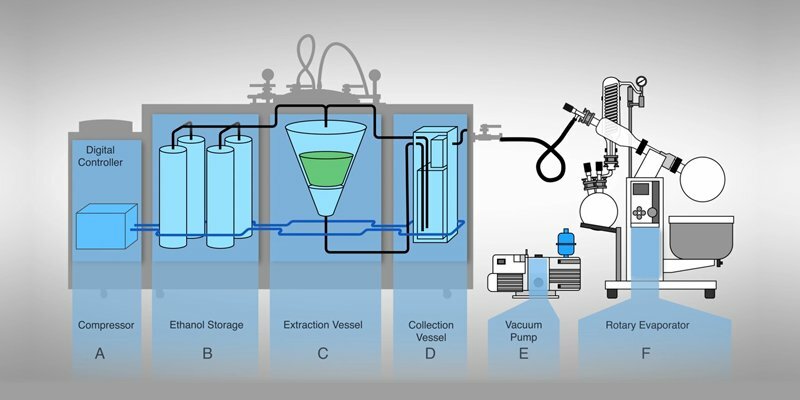 Using 200-proof ethanol, these systems create high-quality extracts in a matter of minutes. Each system can produce fully-winterized, de-waxed, chlorophyll-free extracts with a 77-82% cannabinoid yield, and a 4-7% terpene yield. Additionally, these systems have an 85% solvent recovery rate. Ethos 4 * Processes 2500g in 30 minutes * 24-gallon ethanol capacity Ethos 6 Processes 3600g in 40 minutes 36-gallon ethanol capacity * Draws just 15.8 amps of power! * Garcia mentioned a larger system is on the horizon for later this year or early next year which can process 40-50 pounds per hour. 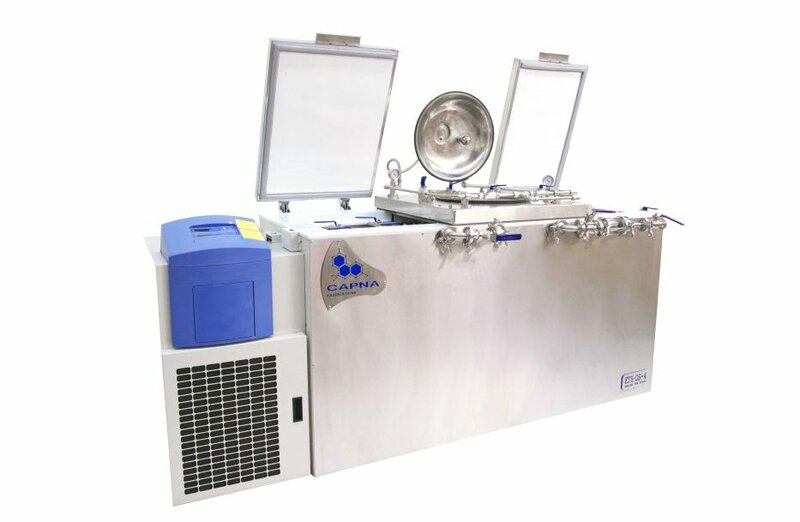 Both the Ethos 4 and the Ethos 6 can be connected to the auto-feed of a rotary evaporator or to Capna’s newest engineering marvel, the Faling Film Evaporator (FFE). By separating ethanol from the essential oils in a more efficient manner, the FFE requires less manpower and less time to produce the final product. Capna Fabrication is so focused on achieving the ultimate efficiency in producing extracts they have taken the process one step further. 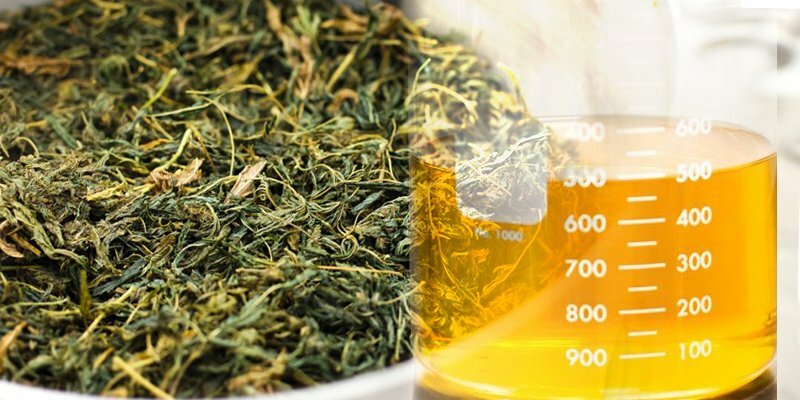 With their Centrifuge, producers can extract any remaining ethanol and cannabis oils still remaining in the materials after the original extraction. By producing a speed of 1900 revolutions per minute, the Centrifuge recovers 95-98% of the remaining ethanol with a capacity of 25kg per 3-minute cycle. Since selling their first system in April 2017, Capna Fabrications has sold over 70 units since then. “Our little secret has become other extractors’ little secret,” Garcia stated. Clearly, Capna Fabrications see ethanol as the future for cannabis extractions in the United States cannabis market. To learn more about Capna Fabrication visit their website at http://capnafabrication.com. New data indicates that cannabis consumers are more health conscious and now selecting more lung-friendly products. Smoking marijuana is a dying trend, according to the findings in a new report from Deloitte. The analysis of Canadian cannabis consumers indicates that more are opting for non-smokable products like cannabis-infused foods and beverages. According to the report, while 64 percent of Canadian cannabis consumers currently partake using rolled marijuana joints, that number is expected to decrease drastically as new legal products become available. Canada legalized adult use marijuana just last week, paving the way for a nationwide marijuana market that is slated to launch October 17. Soon, adults 18 years and older will be able to carry and consume up to 30 grams of marijuana, as well as cultivate up to four plants at home for personal use. As new types of legal cannabis products become available, more than a third of current marijuana consumers say they’re likely to try new and different products other than smokable flower. Of those categorized as likely consumers, the analysis estimates that nearly 6 of 10 plan to purchase and use edibles. The report also notes that legalization in Canada is expected to attract more “conservative experimenters,” categorized as adults between 35 and 54 years with a college education and family or other responsibilities. It also predicts that those who are already regularly consuming cannabis will buy more often than they do today. Less frequent current consumers are also expected to spend more on marijuana products — up to 68 percent more. Edibles are likely to make up a significant portion of those growing sales. According to the Deloitte analysis, smokable marijuana will generate around $5 billion in 2019, while edibles is predicted to eventually pull in between $12 billion and $22 billion once the market is fully up and running. Other data has shown similar cannabis consumption trends in the United States. A recent report from ArcView Market Research shows that consumers in California spent $180 millionon marijuana-infused foods and beverages in 2017, up nearly 20 percent since the state tiofficially launched its recreaonal market. Marijuana edibles are cannabis-infused foods and beverages that are designed to be swallowed and ingested. Compared to smoking marijuana, edibles offer delayed yet extended and more intense effects. 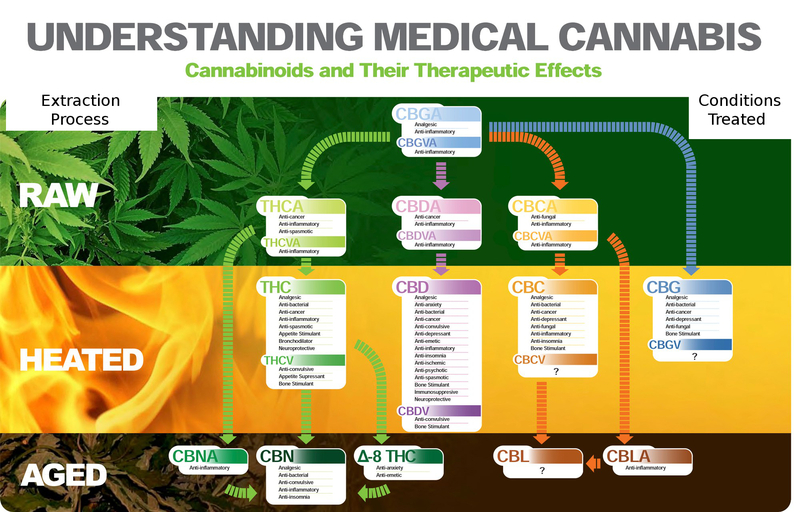 The compounds in cannabis are metabolized by the digestive system before being delivered to the bloodstream where they can interact with receptors in the brain and throughout the body to elicit their effects. Compared to smokable products, edibles are also an ideal option for consumers interested in protecting their lungs and throat from exposure to harmful toxins and byproducts. To make edibles, marijuana is first infused into butter or oils. The cannabis-infused butter and oil can then be added to foods and beverages. In Canada, nearly two-thirds of current and likely marijuana consumers are aware of edibles, according to the Deloitte report. The types of edibles that are most appealing to consumers are baked goods like cookies and brownies, as well as chocolate, hard candies and gummies, and beverages. 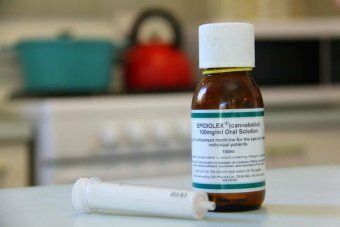 Sydney scientists are pushing for more research into whether the chemical in cannabis which causes a high should be included in small quantities in legal medicinal cannabis products for children with severe epilepsy. The government-approved product contains no tetrahydrocannabinoil (THC), but scientists from the University of Sydney learned that small doses of the psychoactive chemical can be effective in reducing seizures. The university’s Lambert Initiative for Cannabinoid Therapeutics tested 51 samples of black market medicinal cannabis extracts that Australian families were giving their children. THC was present in 98 per cent of the samples, although the quantity was not enough to have an intoxicating effect. Just over half of the extracts contributed to a 75-100 per cent reduction in seizures, while a third of extracts improved cognition, and a quarter helped with language skills. 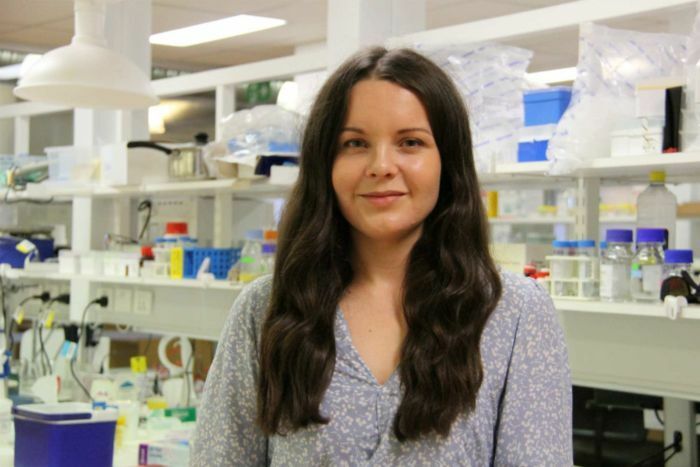 Based on those findings, the team now believed more research should be done into how THC could be incorporated into a legal medicinal cannabis formulation or be used in conjunction with current anti-epileptic drug treatments, research associate Anastasia Suraev said. “Perhaps THC may be an important piece to the puzzle,” Ms Suraev said. Hunter Elwell, 14, suffers from a severe form of epilepsy known as Dravet Syndrome and is resistant to most seizure medications. 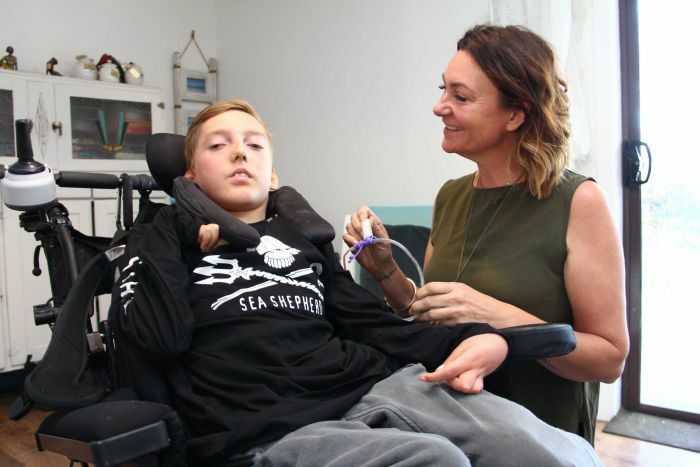 When his mother Lorraine Elwell first gave him medicinal cannabis six years ago his seizures dropped from 30-40 a week down to two or three a week. 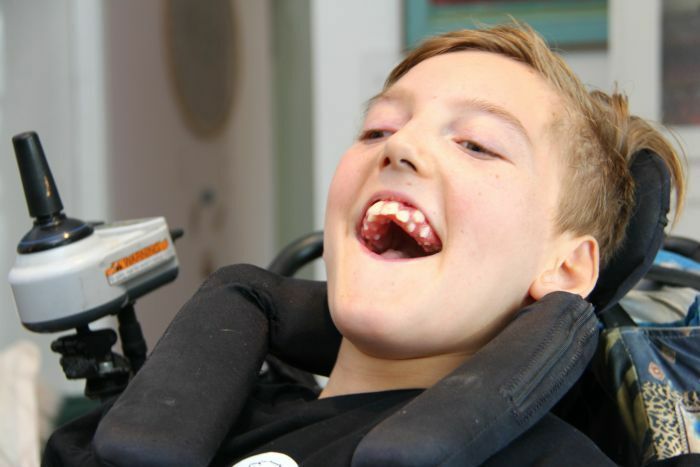 “Overnight his seizures halved and at first I thought that was a bit of a fluke, but then as the weeks went on the seizures dropped more and more,” Ms Elwell said. 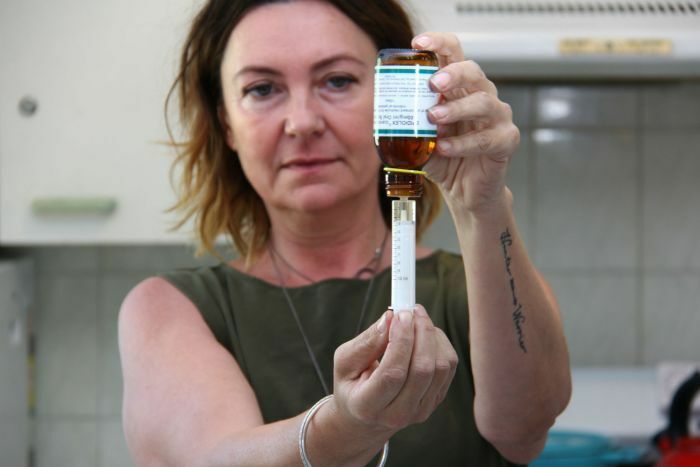 The NSW mother used to source Hunter’s medicinal cannabis from the black market, but now uses the product approved under the Government’s special access scheme. She is happier being inside the law these days but believes the legal product, Epidiolex, is not as effective for Hunter as the illegal products were. “He’s still much better than what he was before we used the cannabis oil, but I definitely can see that his seizures have increased after going from the product we used to have on to the Epidiolex,” Ms Elwell said. Even so, she keeps giving her son Epidiolex because it is legal, consistent and always available. “It’s not better, but it’s still better than nothing,” she said. Ms Elwell believed researchers needed to be looking at the whole cannabis plant, not just the main cannabidiol ingredient that is therapeutic, but does not produce a high. “Without the whole plant it doesn’t seem to work as well,” she said. Ms Suraev said high doses of the psychoactive chemical are potentially dangerous for a child’s brain, but small doses could have big benefits. “Parents are reporting great success with [extracts that contain some THC] so the question is, is there a novel formulation or a whole-plant extract that might be important in epilepsy that still hasn’t been very well researched?” she said. She added that while governments were taking steps in the right direction by easing access to medicinal cannabis for epileptic children, many families may keep turning to the black market because the products were much cheaper. “The majority of families we spoke to were provided their [illegal] cannabis products on a compassionate basis, so either for free or by donation,” Ms Suraev said. “For the remaining families, they paid around $270 for a month’s worth of product, which equates to around $10 a day. “When you compare it with the current legal schemes… for a child with epilepsy a legal product costs around $1,100 per week and this equates to around $160 a day.